Big enlarging effect! BIG Grang Grang 14.8 mm is Grang Grang's big sister. 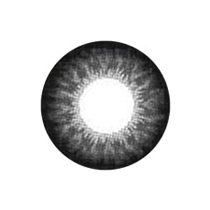 This lens creates a natural look with its patterns where softer brown tones blends well with the dark brown limbalring. A popular lens with two alternative sizes this serie fits everybody. Select "BIG" Grang Grang if you want an extra enhancing effect. ISO, FDA, GMP and CE marking. Lens solution is not included. A very popular lensdesign. This Brown circle lens is designed with a beautiful lumbalring in the out.. This lens gives a subtle enlargement of your eyes and blends naturally in with your own natural eyec.. 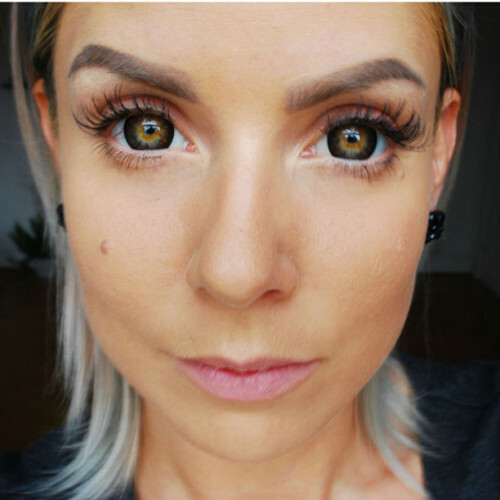 This lensdesign in color grey is quite subtle on darker eyes but the lenses are very clear in bright..
Eyescream Vanilla Brown lenses makes your eyes soft brown with its beautiful brownish design that al..